Executive search firms have often faced criticism for keeping women out of top management jobs by exclusing them in search shortlists, believes Dr Isabel Fernandez-Mateo, Adecco associate professor of strategy and entrepreneurship at London Business School. 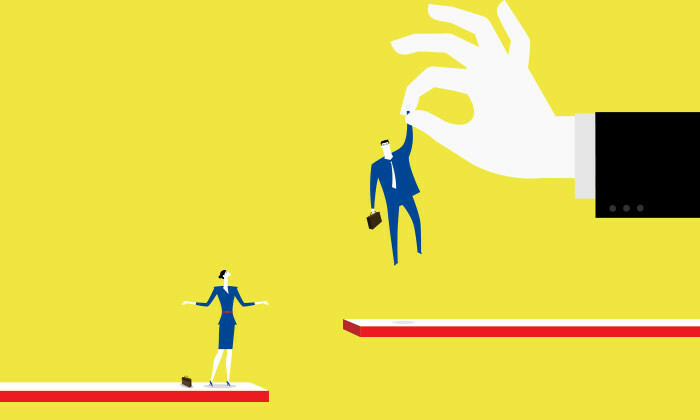 New research by her and Roberto Fernandez, William F. Pounds professor in management and professor of organisation studies at MIT Sloan School of Management finds – one reason for the lack of women in top jobs is that they self-steer away from them. Their research, which examined data from an executive search firm found that women are no less likely to be hired than men, once they are included in the recruiter’s candidate pool. The data analysed 10,970 individuals from the search firm, affirming that there is no disadvantage for women at either the interview or in final placement. In fact, search firm- placed candidates are more likely to be female than candidates hired via other channels. Instead, one big problem with the lack of women in leadership roles was that women are self-selecting out of the running for top management jobs. A survey has found local employees work harder than their global counterparts (or are we just too insecure in our jobs to properly..